Week two of Milestone is here and it’s jam-packed with great action. 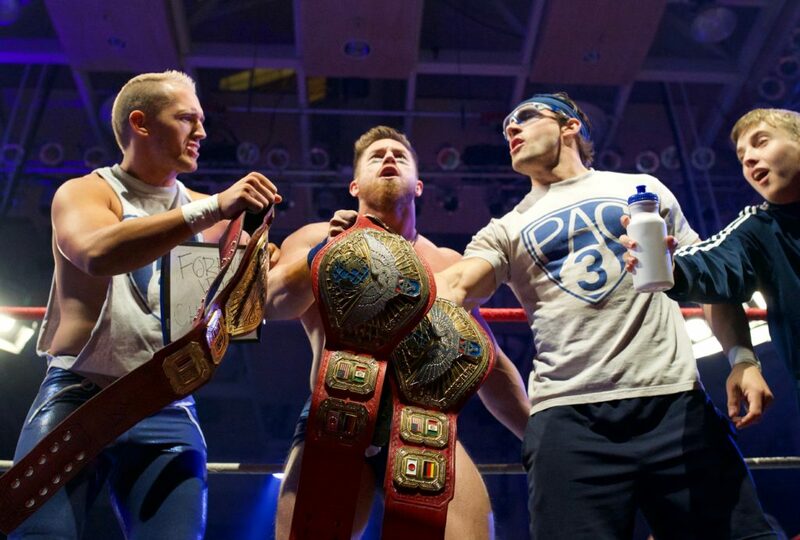 Kicking off this week is the United Wrestling Network World Tag Team Championship as Pac 3 defends against Reno Scum. Reno Scum last challenged the champs in the fall of 2017 and due to some interference from Coach Flexo they left the Oceanview Pavilion empty handed. Will Adam Thornstowe and Luster the Legend dispose of the meddlesome team captain and mosh their way to gold or will the numbers game once again prove to be in the playbook for the defending champions? 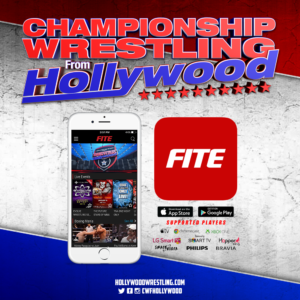 A true showcase of the talented competitors on Championship Wrestling From Hollywood is on display this week as a quartet of the most unique individuals on the roster meet in a Four Way Dance. Bateman, Ryan Taylor, Matt Knicks, and Dicky Mayer will go at it, every man for himself, vying for one fall. 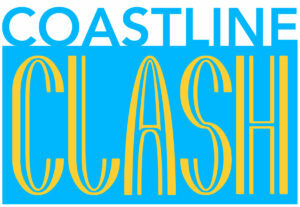 Certain to please any spectator, be sure to check out this contest on the program. In this episode’s main event, the bell finally rings for title match that we’ve waited a lifetime to see. 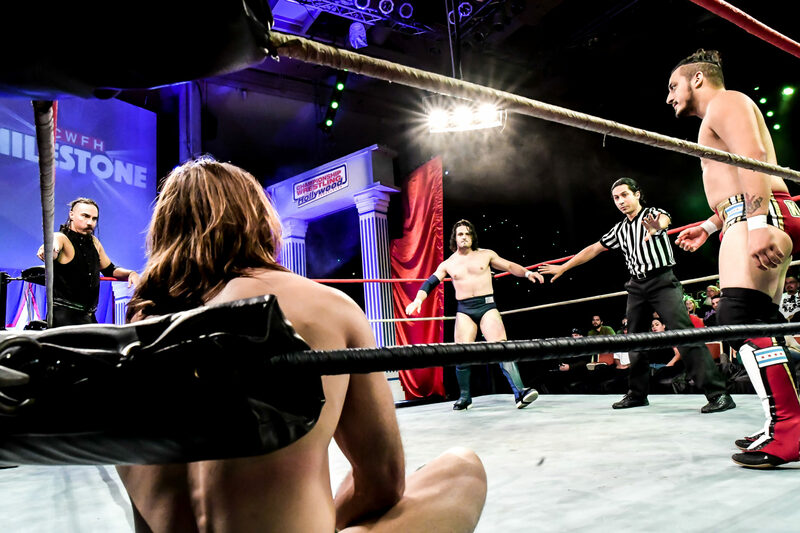 Two giants of the sport clash as Watts challenges Bad Dude Tito for the Hollywood Heritage Championship. Watts’ mentor and first Progenitor of Hyperoptimism, Ty Matthews, has spent the last several weeks scouting Tito in an effort to pick apart the Champion from the inside. After suffering a beating from Tito in a match he requested in order to get close to the man, Ty Matthews is confident that Watts is more ready now than ever to bring the Hollywood Heritage Championship to the realm of Hyperoptimism. Will Watts fade to black or will it be a bad day for the “Bad Dude”? 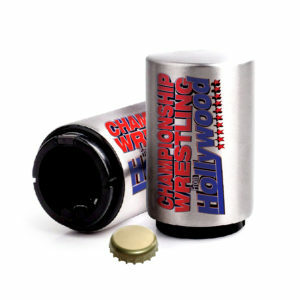 Tune in when Championship Wrestling From Hollywood presents week two of Milestone!